Biweekly podcast combining cooking, recipe research and silliness. 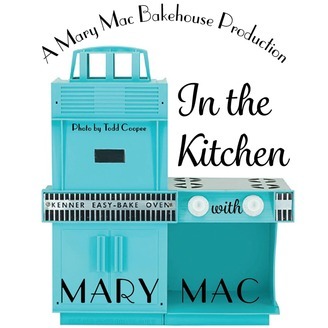 Mary Mac is the host, baker, cook, and recipe tester, and is joined by co-host, producer and IT department, Anna Mac. In this episode we find out everything there is to know about Falagones, a traditional Italian food made and eaten over the Easter weekend. They're oddly specific to the McKees Rocks/ Stowe Township area just outside of the city of Pittsburgh Pennsylvania, and to a few small areas in Italy. We hope you enjoy this lesson in food history, tradition and celebration. 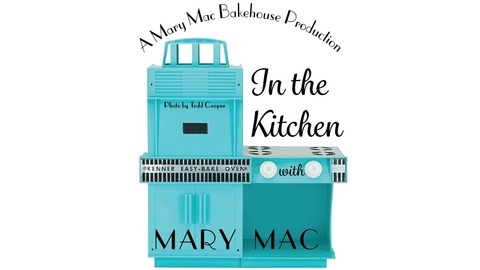 Be sure to check us out online on Facebook and Instagram (@marymacbakehouse), Twitter (@marymacpodcast), and on our website, www.marymacpodcast.com! You can also see us in person at Standing Chimney the first Saturday of every month!